Our events are one of many things that make Fairmount fantastic. Our events are more than fundraisers — they are fun, social, energetic, family gatherings that strengthen our multicultural community and rally our families around our children’s happiness. An outdoor evening family dance held in September. A wonderfully warm cultural experience for the whole family. Lights set the dance floor aglow at dusk as adults learn salsa, children play with glow sticks and we all give each other smiles, hugs and perhaps a rose. A community altar and other activities to remember our dearly departed. We create a community altar and host activities to remember and celebrate loved ones who have passed away. We need volunteers to help create the communal altar and organize related activities. Classroom performances and a raffle hosted in December. Right before winter break, we gather to watch to our children sing and dance. We grin at lop-sided antlers, amazing moves, and forgotten lyrics while drinking hot cocoa — and hope our name gets drawn for the grand prize in the raffle! An adult-only silent auction! Held in March. Get a sitter. Dress up, but wear comfortable shoes — dancing all night will be hard to resist! Enjoy a catered dinner and live entertainment while keeping an eagle eye on all the items you’ve bid on in the auction! Checkout the Una Noche auction catalog and buy tickets! A special day in the spring to celebrate our children. A big party in the Spring thrown by the school’s teachers and staff to celebrate our students. Usually happens on a Friday, always during school. Volunteers are always needed. A entire week in the spring to celebrate Fairmount’s teachers and staff. In the Spring, sign up to cook dinner for a teacher or staff member, organize matching parent cooks to teachers and staff, deliver breakfast treats, or organize a class gift for your teacher. An afternoon carnival and fiesta wrapped into one! Typically celebrated in early May. Games, rides, sometimes even ponies! Face painting, popcorn, arts and crafts! Make up and hair booths! Bicycle rodeos! If it were any more fun… it wouldn’t be legal. A school-wide multicultural performance held on one of the last days of the school year. Come sit on the steps and watch every class perform in this heartwarming end of the year gathering. The students have worked on their routines all year and they are always amazing. 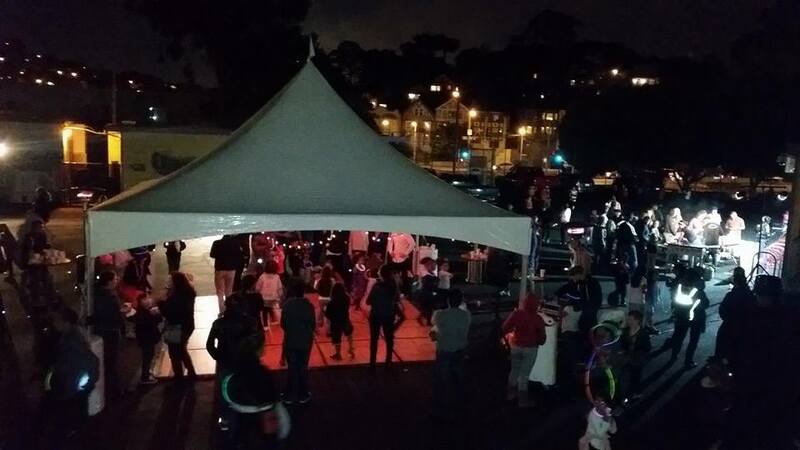 Fairmount is located in Glen Park and participates in their local festival. 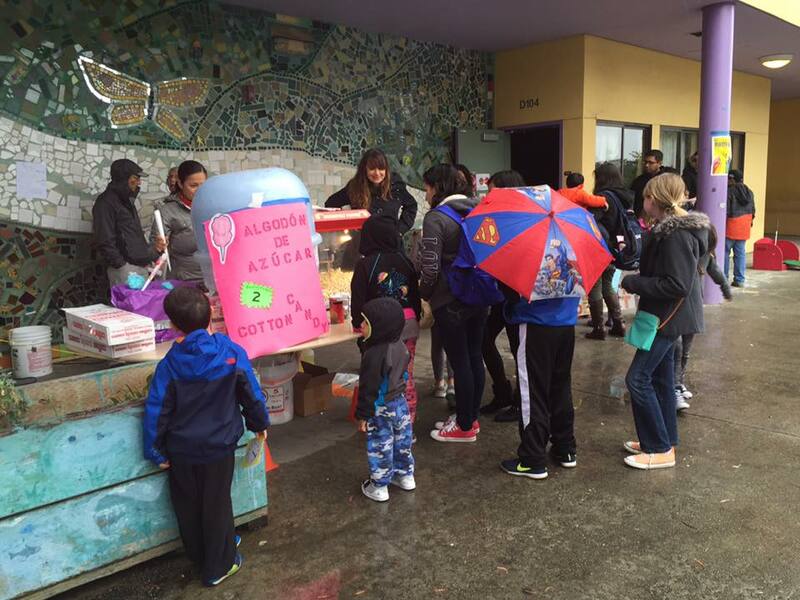 Fairmount receives a grant and has a bake sale booth to raise money for the PTA. Volunteers are needed to coordinate the booth, ensure we receive a festival grant, bake yummy treats for the bake sale, and help out during the festival.